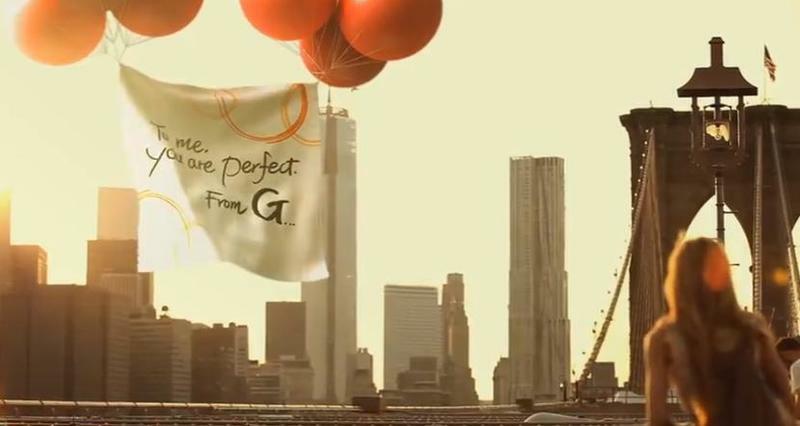 LG is holding an event in New York City on August 7 and it recently released a teaser video for the big affair. The ad says “Great 2 Have You!” a clear indication that the G2 will be the topic of conversation. The G2 has been leaked several times already, and we’re expecting it to be a new high-end smartphone, possibly with a Snapdragon 800 processor. In the latest leak, we saw an odd button layout on the back of the device, which suggests LG has revamped the location of the volume controls. We imagine there will be several other unique tweaks, though the rest remains a secret at this point. 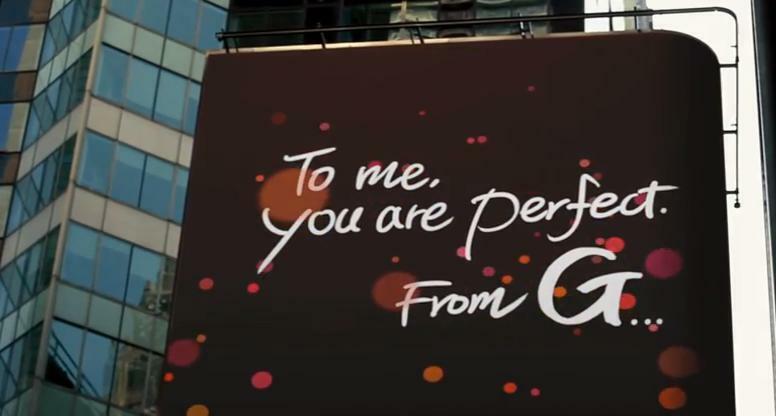 The ad itself doesn’t say much and instead constantly says “To me, you are perfect, from G…” so we’re not sure what to expect right now, though any device that’s dubbed “perfect” better be high-end. We’ll be reporting live from LG’s event on August 7 so stay tuned.